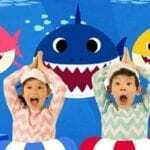 If you know a kid who loves unicorns, I have some great news. 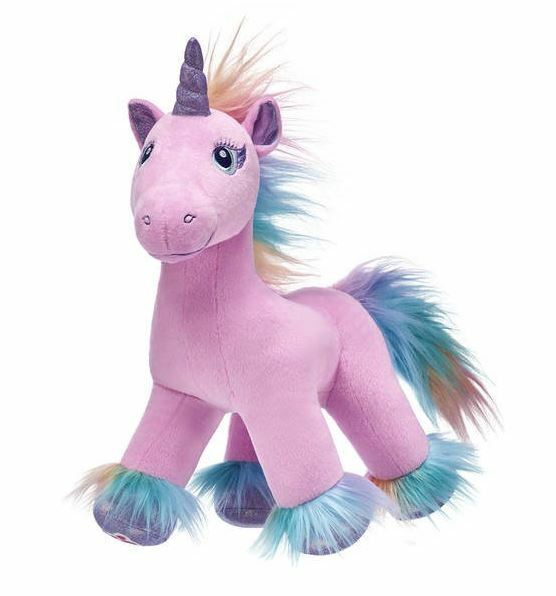 In honor of National Unicorn Day on April 9, Build-A-Bear has created a brand new furry friend who is absolutely perfect for the occasion. 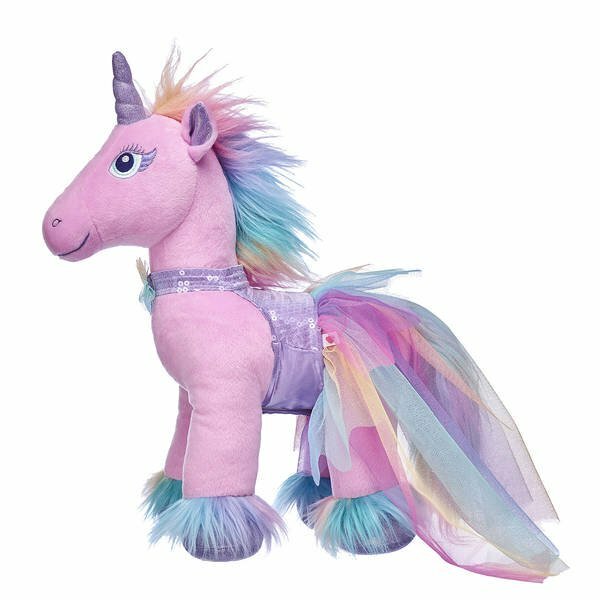 The Pink Unicorn Fairy Friend is out now, along with several other new whimsical friends and accessories, like mini fairy-friend wristies, fairy wings and more. 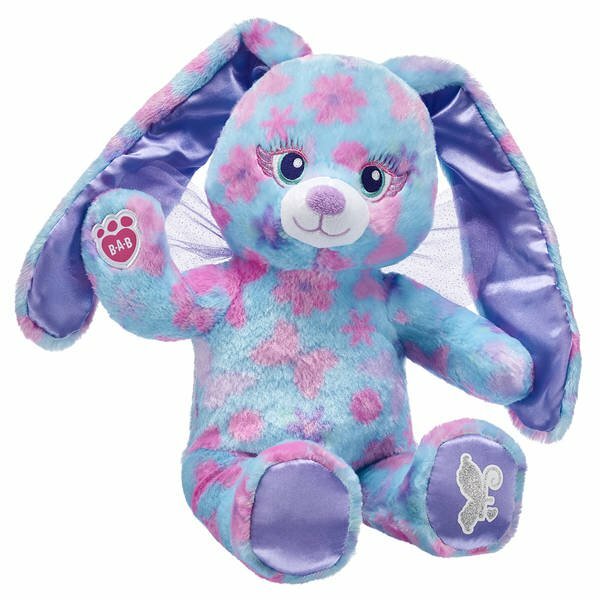 All are available in stores and online as part of the Beary Fairy Friends collection. 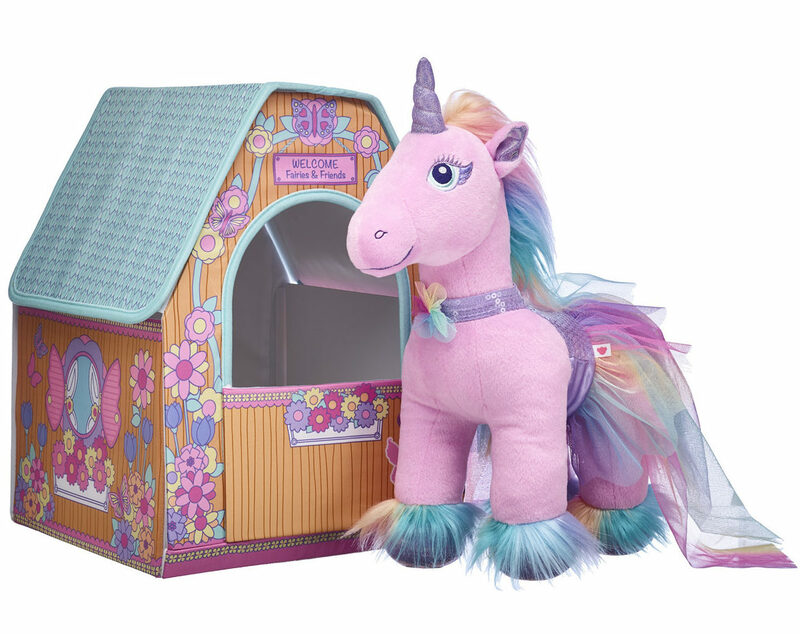 The new pink unicorn has a glittery purple horn, sparkly hooves and a rainbow mane and costs $25.50. 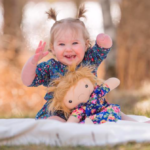 You can order it online already stuffed or order it un-stuffed and take it to the store to have your little one create their furry friend themselves. Standard shipping takes six to eight business days and is $7.95. 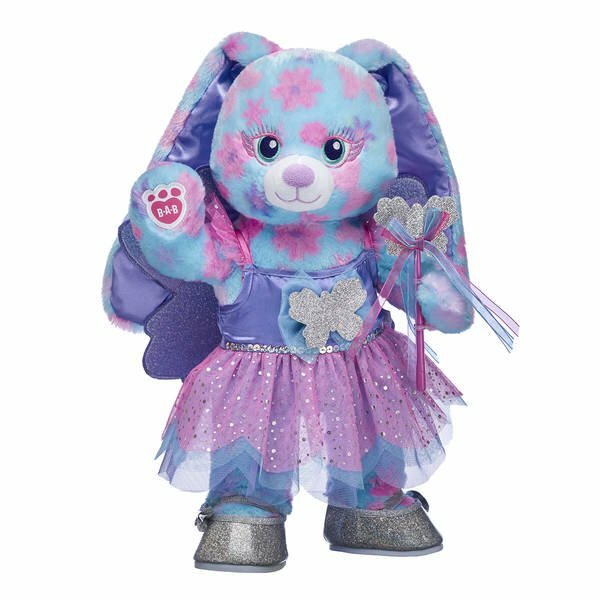 The Beary Fairy Friends collection first launched last spring and included a purple unicorn, but this is the first time Build-A-Bear has offered a pink unicorn friend. 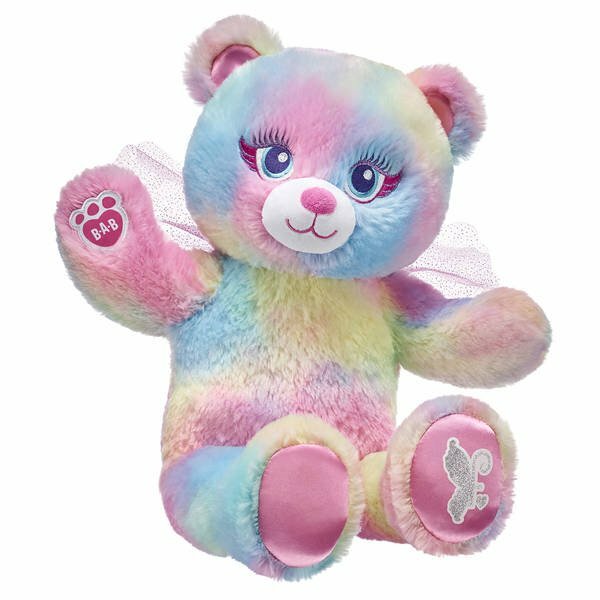 The collection is based on a storyline developed by Build-A-Bear in which cuddly woodland characters discover fun ways to be kind in order to earn their fairy wings. Once they find their heart and their wings, they “light up the sky,” teaching others how to do the same. 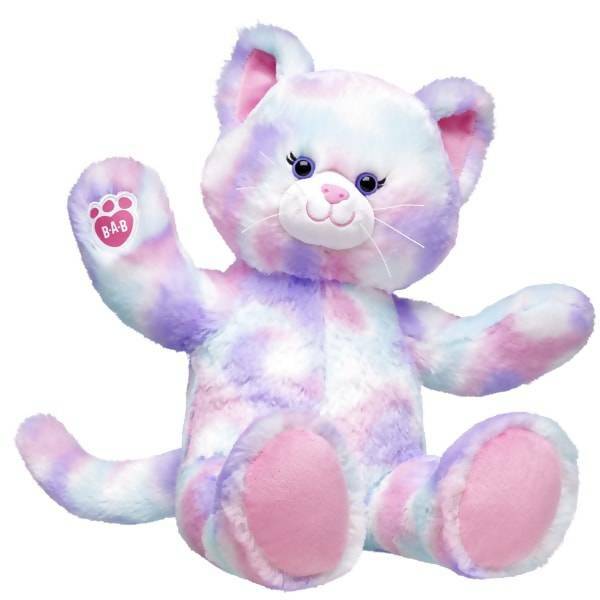 There’s also the Pastel Swirl Kitty Fairy for all the cat lovers out there. 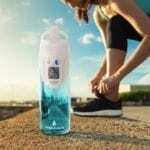 You’ll also find accessories like gift sets. The one pictured below includes the same Butterfly Bunny Fairy Friend previously mentioned, but this time decked out in its own fairy outfit, including a sparkly dress with wings and silver flats. 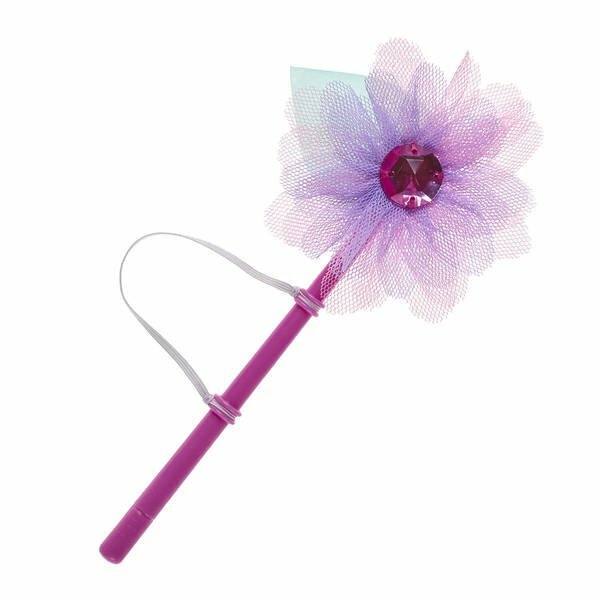 It also comes with a light-up fairy wand for the bunny. You can also nab some fairy wands for your favorite plushy toys. The collection also offers fairy friend houses, like the one below. The fairy house fits all fairy friends and can also serve as a way to transport them. 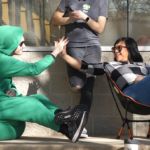 Looking for more unicorns? Have no fear — they’re everywhere! From ice cream to wine, pool floats and the latest, macaroni and cheese, you can celebrate National Unicorn Day all day, every day! 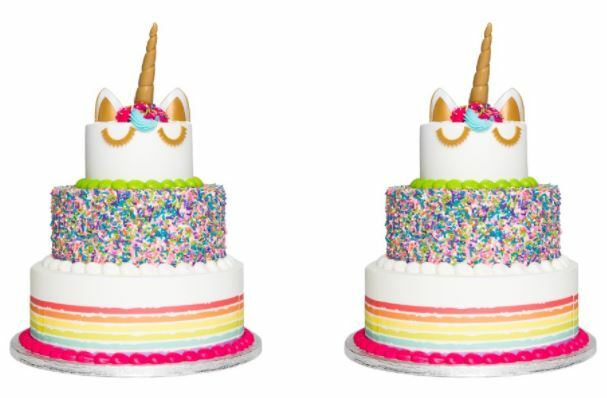 If you happen to be gifting the Build-A-Bear unicorn or having a unicorn-themed party, you may also want to check out this epic unicorn cake from Sam’s Club. The cake feeds 66 people, so it’s the perfect excuse to have a giant unicorn party. 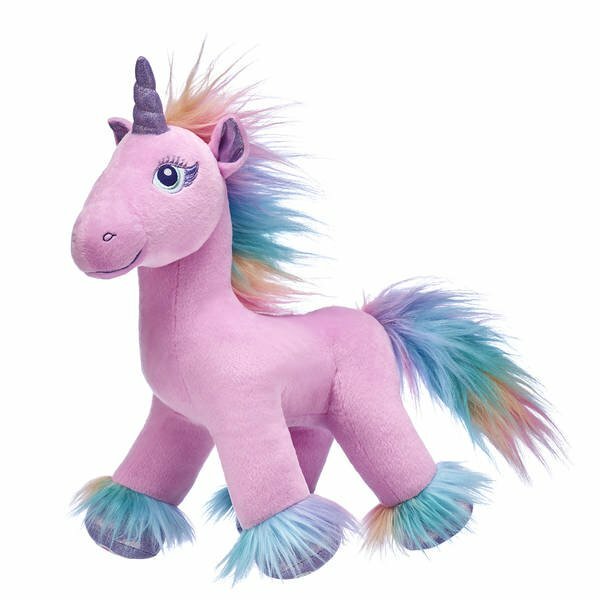 Will you be ordering Build-A-Bear’s newest pink unicorn friend?